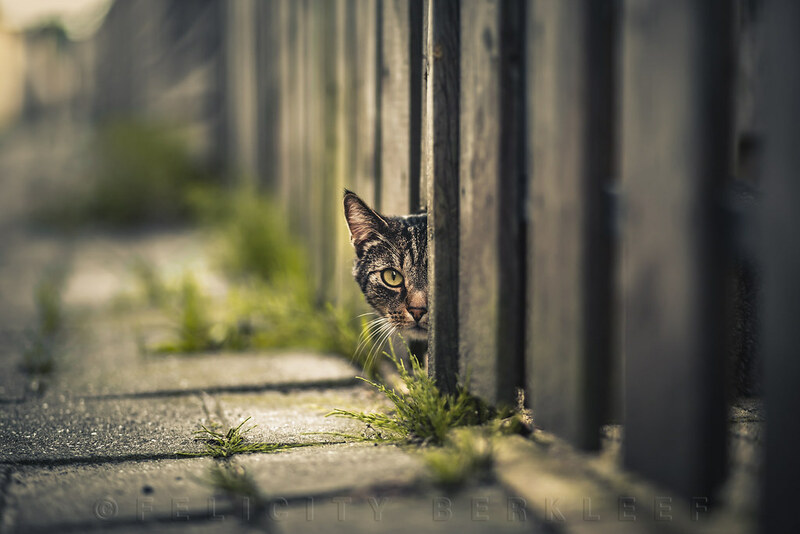 Twenty-two-year-old photographer Felicity Berkleef takes meow-nificently lit portraits of domestic and street cats in their natural environment. 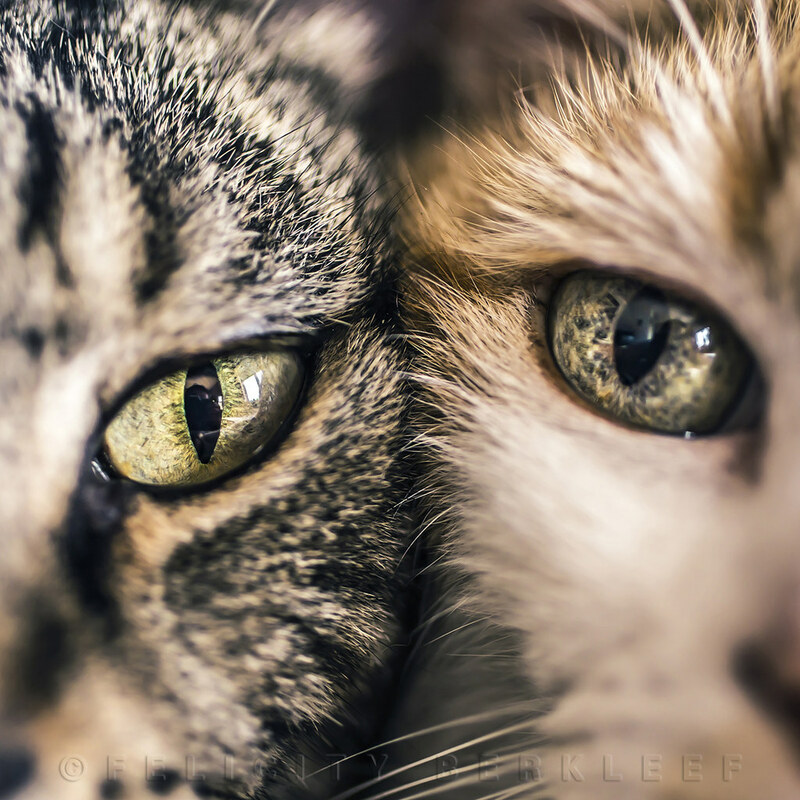 Her series “Cats in front of the window” has accumulated tons of views on Flickr, catching the attention and interest of many pet lovers and drawing very positive feedback from other fellow photographers. 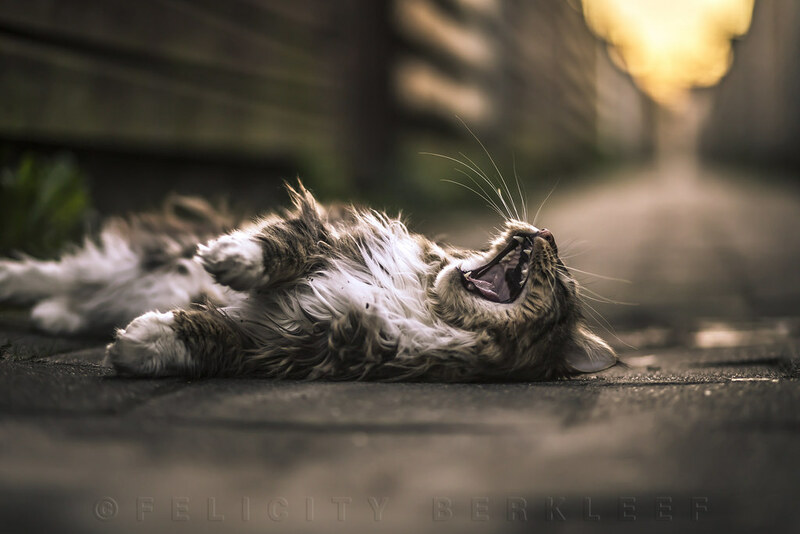 Felicity is especially talented at capturing the personalities of her feline models: their habits, quirks, and expressions. 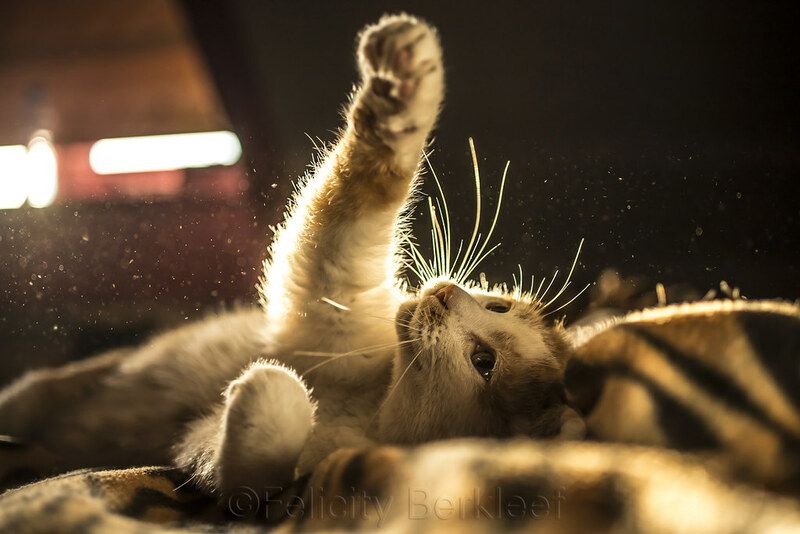 While many people argue their pet is the cutest on the internet and the world must know about them, Felicity backs up her cats’ cuteness with the skills she’s developed with her camera. 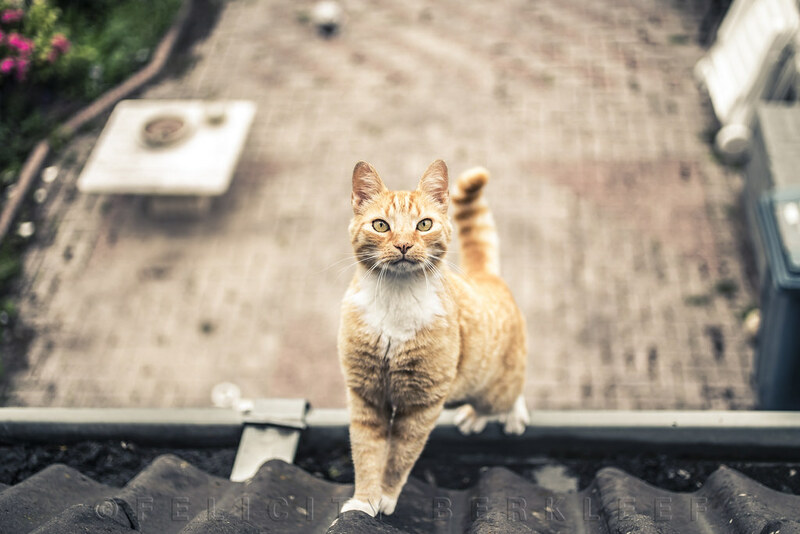 She also knows all of the neighborhood cats by name and likes to walk along the alleys near her home to discover new perspectives and interesting angles to shoot, holding the camera low to the ground, for example. The majority of her post-processing work is done in Camera RAW, adding some small adjustments on Photoshop for sharpening and color-grading. Although every cat is different, they all have something in common: they won’t sit still for pictures. 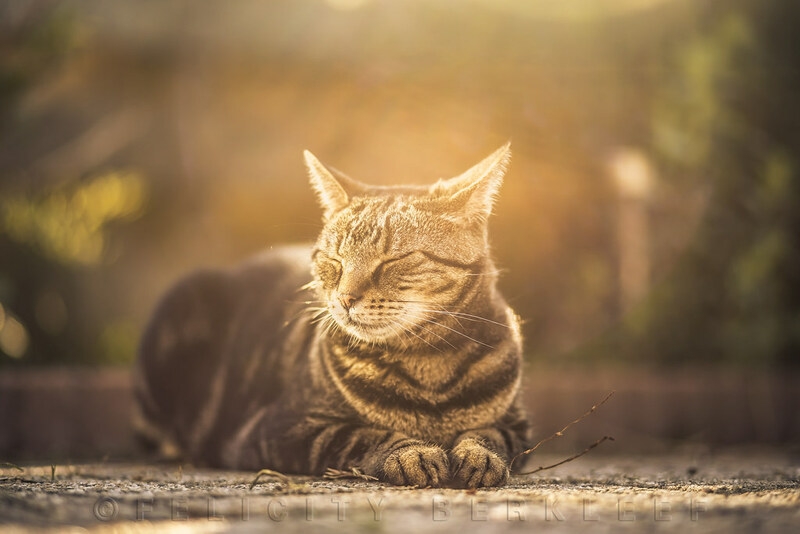 Do kitty cat photos make you happy? 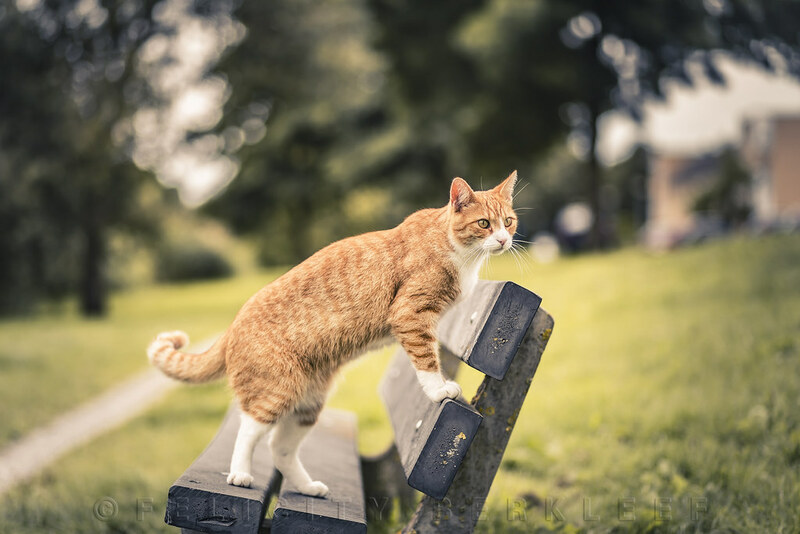 Do you have a particularly adorable cat and want to share a photo of it? Post a link in the comment section below! 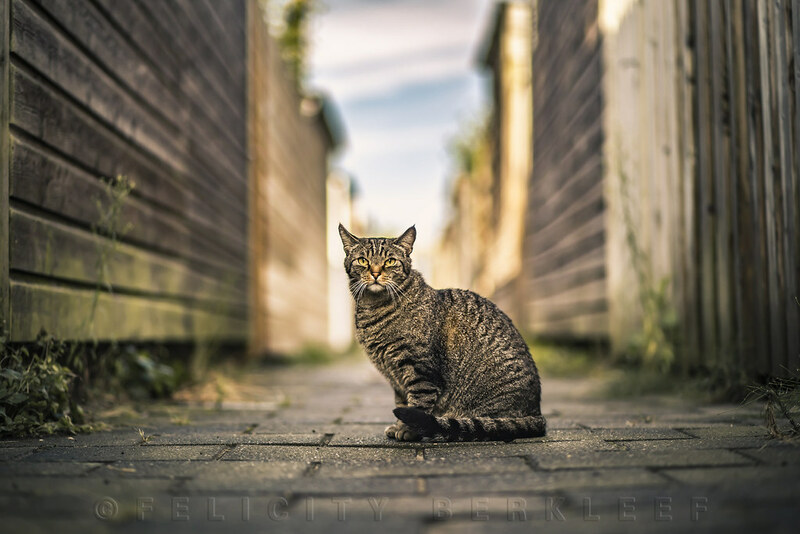 Explore more of Felicity’s cat photos on her felicefelines Flickr account, or, if you’re interested in discovering a more personal facet of her work, check out her all-purpose Flickr Photostream here. Today is World Gratitude Day! On Flickr, we are familiar with pictures that show beautifully intimate perspectives on the most unique things. With such members and diverse photos, we are often reminded of the many things in life we hold dear. It’s that time, where at the beginning of each week we select two new photographs from our Flickr Heroes Group to feature as cover images on our social media profiles.